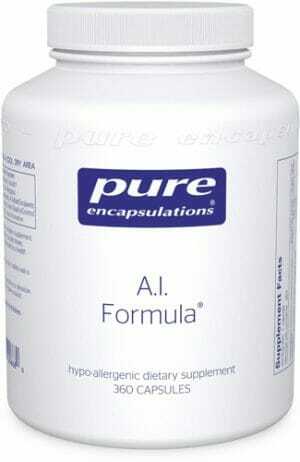 Pure Encapsulations Liposomal Glutathione is a powerful antioxidant. Liposomal delivery system enhances bioavailability. Protects from free radicals. 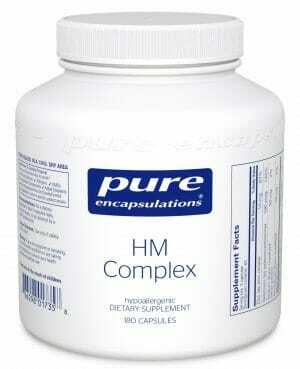 Supports cellular function, physical and mental health, and protects liver tissues and detoxification. Purchasing this product today earns you 83 DR Reward Points! 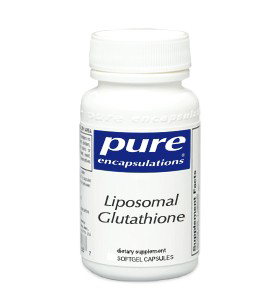 Due to the nature of phopholipids, Liposomal Glutathione is protected from break down in the digestive tract. 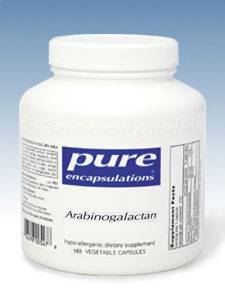 This purified phosphatidycholine delivery system offers maximum bioavailability. Glutathione is a key antioxidant and helps protect the body from free radicals. Found in nearly every cell in the human body, it is critical in the synthesis of protein, DNA synthesis and repair, enzyme function, transport, and cell maturation. Glutathione has been found to support optimal mental and physical health. The liver contains the highest level of glutathione. Liposomal glutathione helps to protect the tissue of the liver and aids in p450 phase II detoxification by promoting the excretion of toxins. Liposomal Glutathione represents a huge step forward in the field of nutraceutical bioavailability. It delivers highly pure reduced glutathione for antioxidant protection and detoxification support that is suitable for many clinical applications. Significant antioxidant support and related health benefits have been demonstrated in animal and human studies of orally administered glutathione.1-4 Despite these outcomes, questions regarding bioavailability have evoked some controversy over the years. Since glutathione is a peptide, it is subject to degradation by peptidase enzymes in the digestive tract. Indeed, some evidence suggests that a fraction of an oral dose is broken down in this manner, yielding free glutamine, cysteine and glycine.3 The amino acids reassemble following absorption, affording considerable increases in plasma glutathione levels. However, other lines of evidence suggest that only a fraction of glutathione follows this course. Preclinical research on liposomal glutathione has demonstrated effective delivery across membranes.5 Comparison of liposomal glutathione with control liposomes in animal studies have elucidated superior support for markers of antioxidant defenses in vivo.6-8 While more clinical research is warranted, a robust proof of principle stems from a long history of liposomal-peptide systems in basic and clinical pharmacology research. Glutathione is sourced from corn glucose fermentation. The phospholipid complex is derived from soy. BioGlute is a registered trademark of Essential Nutraceuticals, LLC. 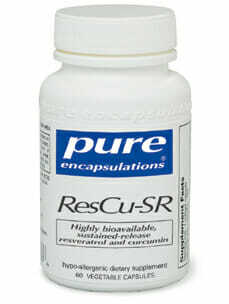 Take 2 capsules daily, in divided doses, with meal, or as directed by a health professional. 1. Hunjan MK, Evered DF. Absorption of glutathione from the gastrointestinal tract. Biochim Biophys Acta. 1985;815(2):184-8. 2. Lomaestro BM, Malone M. Glutathione in health and disease: pharmacotherapeutic issues. Ann Pharmacother. 1995;29(12):1263-73. 3. Favilli F, Marraccini P, Iantomasi T, Vincenzini MT. Effect of orally administered glutathione on glutathione levels in some organs of rats: role of specific transporters. Br J Nutr. 1997;78(2):293-300. 4. Kariya C, Leitner H, Min E, et al. A role for CFTR in the elevation of glutathione levels in the lung by oral glutathione administration. Am J Physiol Lung Cell Mol Physiol. 2007;292(6):L1590-7. 5. Zeevalk GD, Bernard LP, Guilford FT. Liposomal-glutathione provides maintenance of intracellular glutathione and neuroprotection in mesencephalic neuronal cells. Neurochem Res. 2010;35(10):1575-87. 6. Rosenblat M, Volkova N, Coleman R, Aviram M. Anti-oxidant and anti-atherogenic properties of liposomal glutathione: studies in vitro, and in the atherosclerotic apolipoprotein E-deficient mice. Atherosclerosis. 2007;195(2):e61-8. 7. Levitskaia TG, Morris JE, Creim JA, et al. Aminothiol receptors for decorporation of intravenously administered (60)Co in the rat. Health Phys. 2010;98(1):53-60. 8. Kern JK, Geier DA, Adams JB, et al. A clinical trial of glutathione supplementation in autism spectrum disorders. Med Sci Monit. 2011;17(12):CR677-82. 9. Glutathione metabolism and its implications for health.